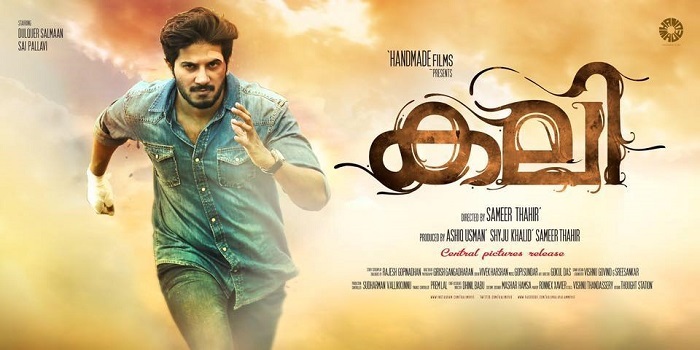 Dulquer Salmaan starrer Kali has created history by recording the highest opening day collections at the Box Office by beating the record set by his previous film Charlie. The film collected Rs 2.32 crore on its first day. It collected Rs 1.94 crore on Saturday and Rs 1.45 crore on Sunday; Kali has seen the second highest opening weekend in Kerala after Tamil film I. The opening weekend collections of the Vikram starrer in Kerala was plus Rs 7 crore. The fresh pairing of Dulquer Salmaan and Sai Pallavi of Premam fame worked wonders for the film. It also had a massive opening at the Chennai Box Office, collecting around Rs 10 lakh from just 30 screens. 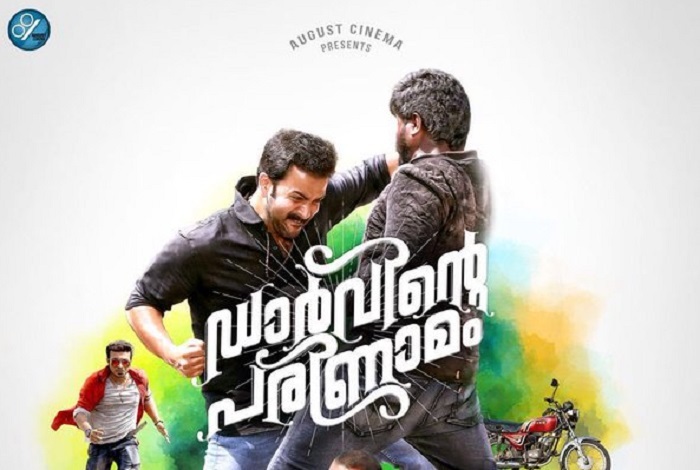 Last week's release, Darwinte Parinamam saw a huge drop after an impressive first weekend. The film's weekday collections were considerably lower and struggled to pick up even on the second weekend. The film collected Rs 5.88 crore in 10 days, which is below average for a Prithviraj starrer, whose previous four films were super hits at the Box Office. 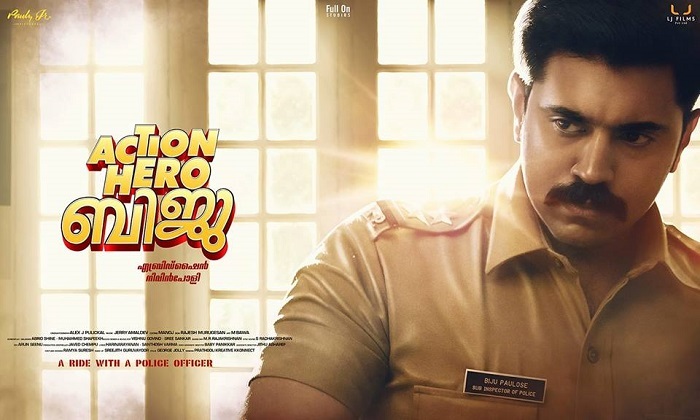 The Nivin Pauly starrer managed to draw viewers even on its seventh weekend. The film completed 50 days at the Kerala Box Office and is still running on 50 plus screens, which is quite commendable. The movie's total collections now stand at Rs 14.75 crore and is on its way to beat the highest grosser of 2016, Pavada, which would have collected Rs 15 crore by next week. Last Friday also witnessed the release of Tamil film Thozha and Hollywood film Batman V Superman: Dawn Of Justice. 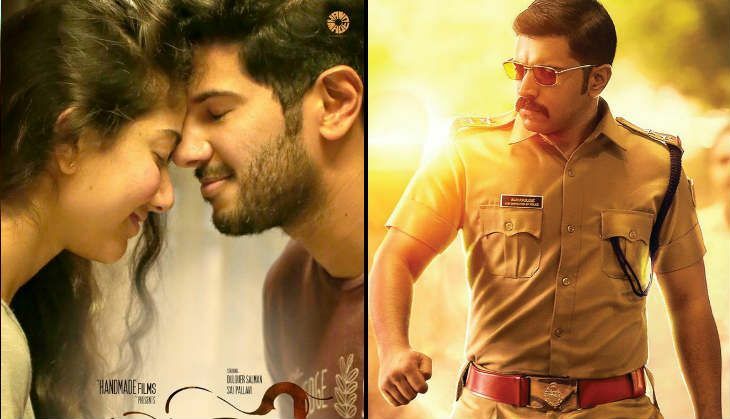 Both films performed reasonably well at the Kerala Box office.